Residing in a beautiful place amidst peaceful location to enjoy the tranquil life is all that we dream for in this hustle-bustle of life. 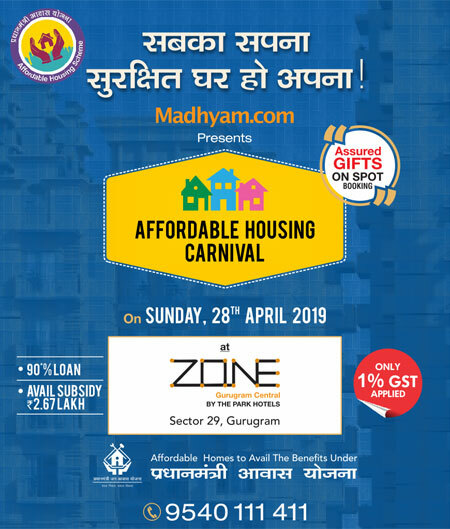 Independent lifestyle is what all of us want because this society has made us bounded to oneself and we don’t want any kind of interruption in our lives, same applies to our homes, we like homes which are in a peaceful location with zero intervention. MGI Developers has launched a project according to the criteria of private living with independent floors. Sanskar Residency is a residential project located in Bhiwadi city, where the development is in full charge and which is a part of Delhi Mumbai Industrial Corridor. The project is comprised of spacious 3 BHK independent floor apartments to let you live tranquil and happy life. 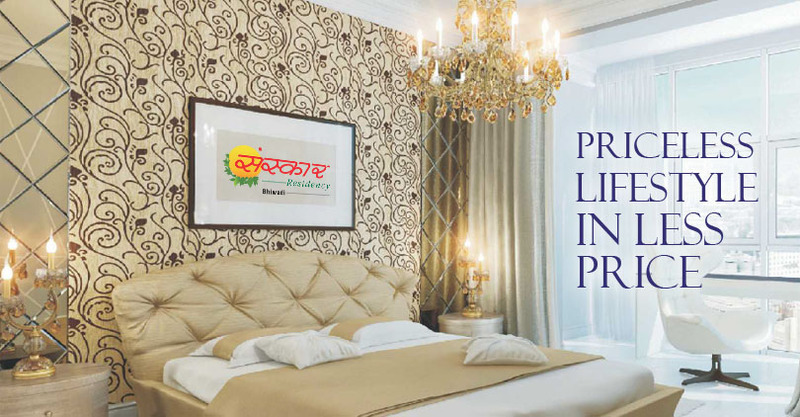 MGI Sanskar Residency is located in between the location advantages, as the project is blessed with SH-25 Alwar-Bhiwadi highway and other residential projects, 98, 101, 57 and 107 are located close to the project, and soon there will be proposed metro routes of rapid connectivity with Gurgaon.